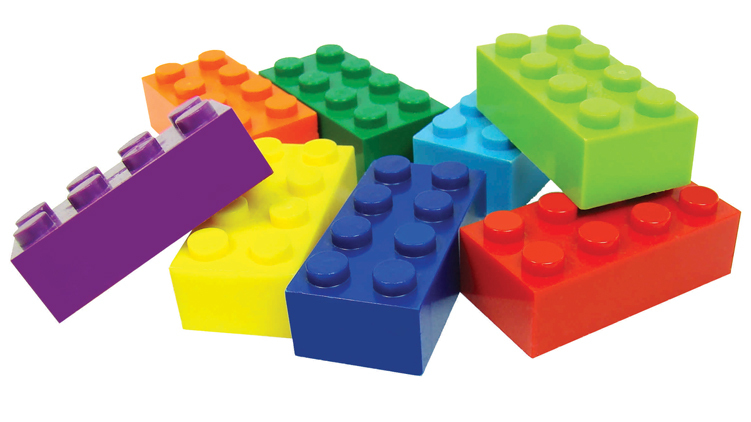 US Army MWR :: View Event :: MakerSpace: Let's Go, Legos! Date: Nov 10 2018, 12 p.m.
MakerSpace is a program designed to provide hands-on learning to the curious and adventurous, allowing them to explore, experiment and play with various robotic applications and building materials . This open forum environment offers the Fort Lee community to use tools and techniques, while inspiring and nurturing their interest in science, technology, engineering, art and math. Open to all ages, these sessions will offer activities designed specifically for various ages.